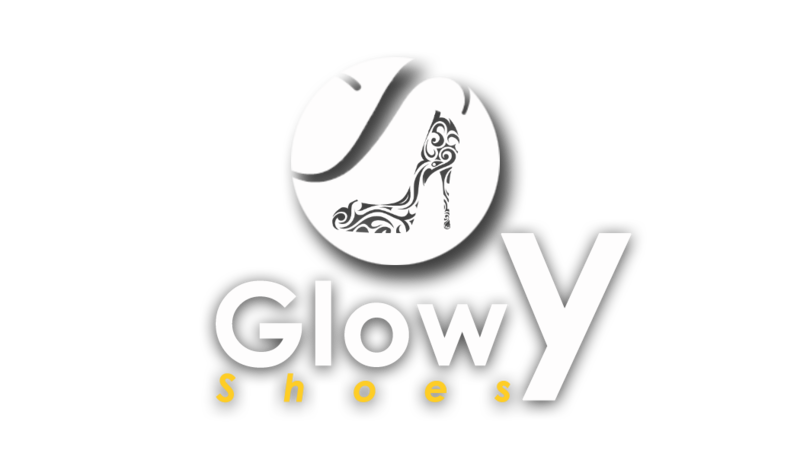 Glowy: New Release: See The New Yeezy Boost Sneakers Coming Out In November. 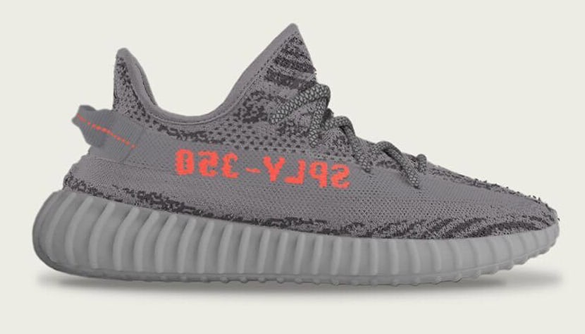 New Release: See The New Yeezy Boost Sneakers Coming Out In November. 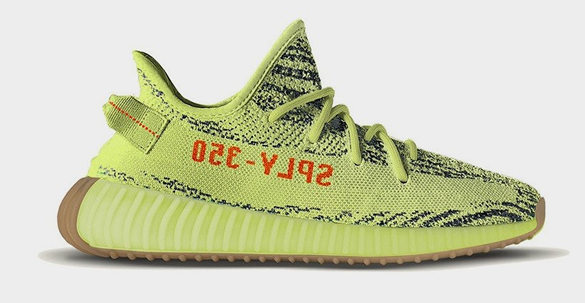 Kanye West’s upcoming “Semi Frozen Yellow” Yeezy Boost has gotten a new release date. 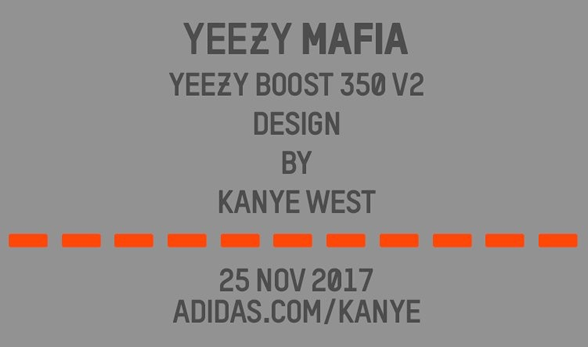 According to Yeezy Mafia, the previously rumored “Beluga 2.0” Yeezy Boost 350 V2 is now set for a Nov. 25. 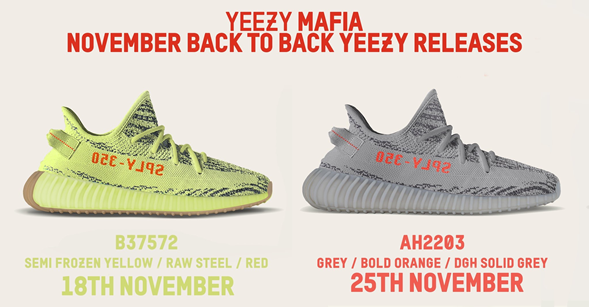 So all ye Yeezy boost lovers like me, get ya dollars ready so you could be a proud owner of these babies. 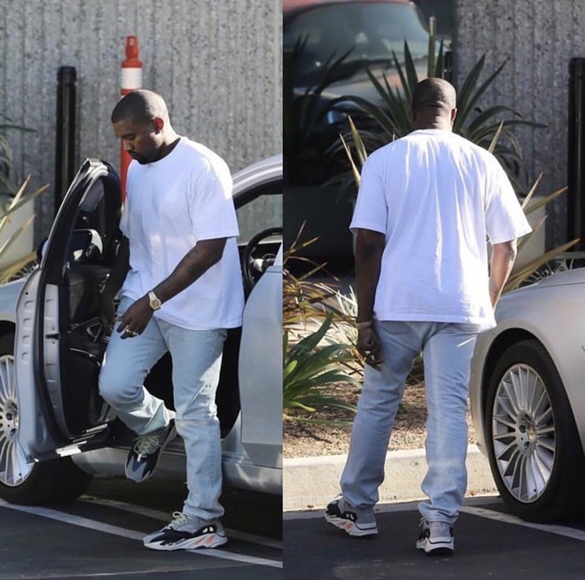 Read more: Check out Previous Yeezy Boost Sneakers You Missed. 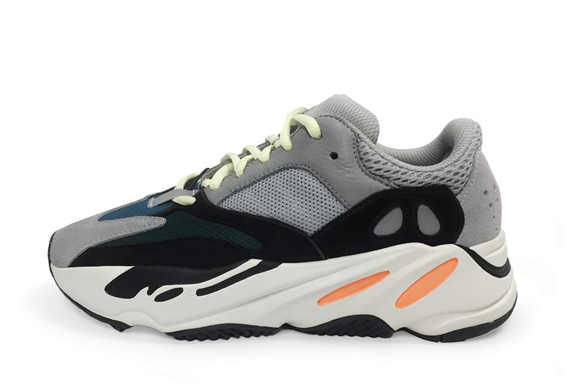 In addition to the two 350 V2 makeups set for November, West’s Yeezy Wave Runner 700 sneakers will begin shipping out on Nov. 1 for those who managed to preorder the shoes in August. That looks very comfortable to walk in.